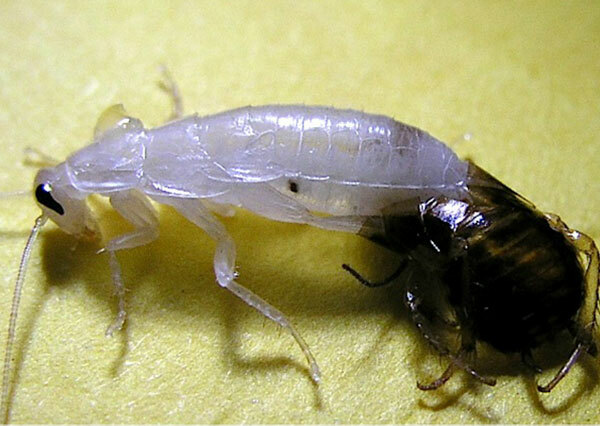 Undoubtedly, the cockroach is one of the most hated and feared insects. If your home or workspace suffers from an infestation, then look no further than Awardwolf Pestkare, the top pest control services provider in Singapore. We offer eco-friendly services to help you eradicate all your pest-related problems. American Cockroaches are reddish brown and 34-53 mm long. Brown-banded Cockroaches and German Cockroaches are both light to darker brown. The Brown-banded Cockroaches are smaller in size, at 11-14.5 mm long. Cockroaches pose a health hazard and transmit diseases cholera, diarrhoea, dysentery and gastroenteritis. How do you know you have a cockroach infestation? What can you do to prevent a cockroach infestation? Regularly inspect paper-based materials, e.g. old newspapers, carton boxes. All food sources should either be removed or kept in tightly sealed bags and containers. A regular pest control program for cockroaches with Aardwolf Pestkare, the top pest control services provider in Singapore, will ensure you do not have to worry about encroaching cockroaches! Our pest control strategy for cockroaches leverages on a multi-prong approach. 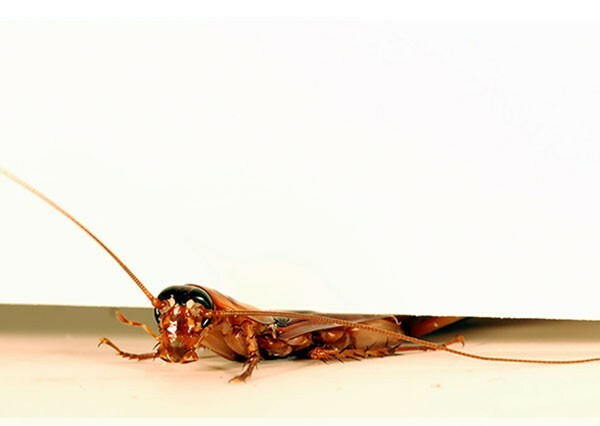 As the top Pest Management Professionals in Singapore, we will locate and physically remove cockroaches, treat the sewers and manholes, place baits, and install monitoring stations. 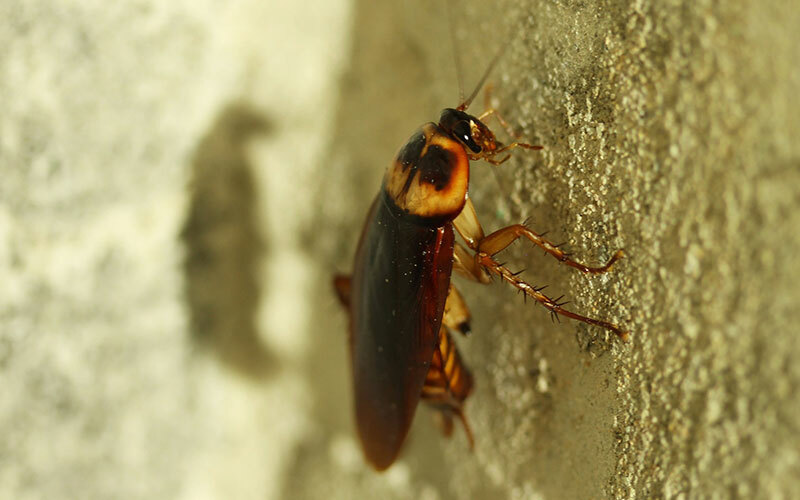 Should you have any questions about cockroach infestation treatment in Singapore. Click here to get in touch.